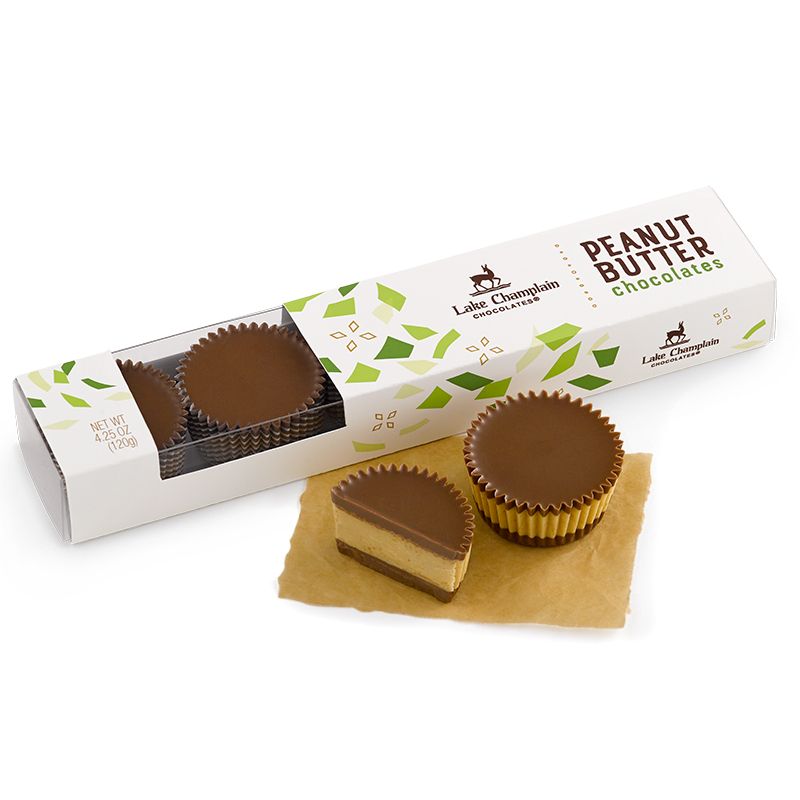 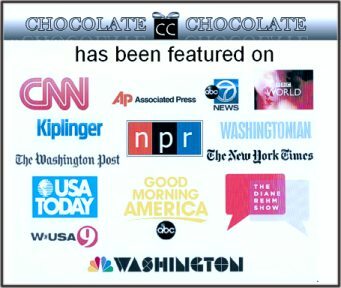 Experience a peanut butter chocolate confection that is everything your customers want - smooth, sweet, and satisfying. 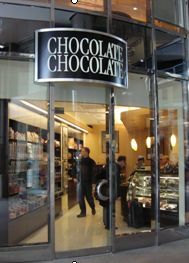 Fair trade milk chocolate, layered with peanut butter, then topped with even more milk chocolate. 5 pieces of milk chocolate and peanut butter in an acetate box with a decorative sleeve.